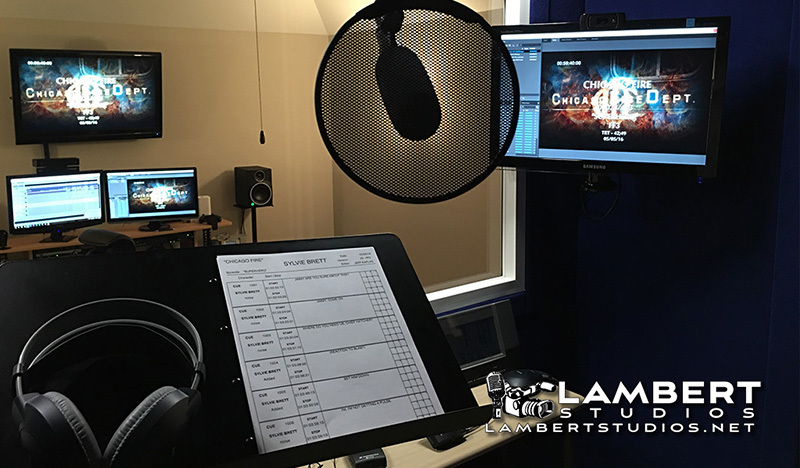 From radio commercials to ADR to audio books, our recording studio is ready to help you with your production with great results. And if you need to come back in a year to make updates, we'll be ready with your original session files to give you a perfect match. Are you an out-of-state studio that needs to record talent in North Texas? We'll use SourceConnect NOW to tie our studios together and you'd never know the difference! All you need on your end is the Google Chrome browser!